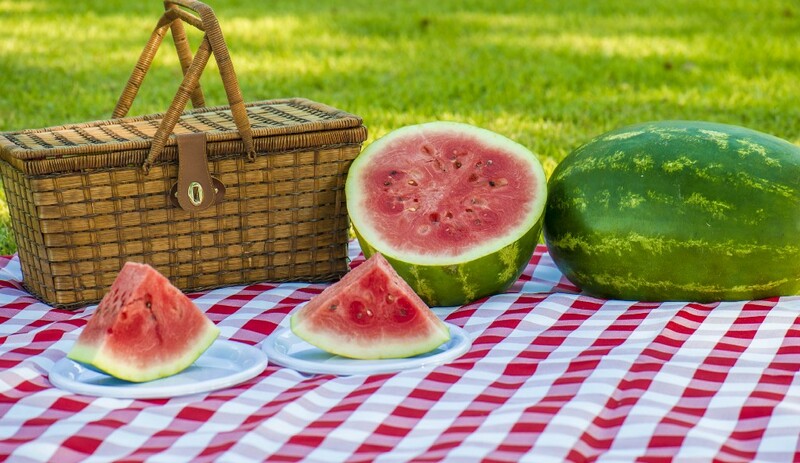 Due to the weather forecast, the Gloucester County Senior Citizen Picnic will be moved to the scheduled rain date of Wednesday, Sept. 19 from 11 a.m. to 3 p.m. at Red Bank Battlefield Park, National Park. All activities for the American Carnival themed senior picnic will take place on Sept. 19 including lunch, music, live entertainment and dance contests. Lunch will be served at 12 p.m.; no meals will be served after 12:45 p.m. The picnic is open to residents 60 years and older. Tickets are $2.00 each and are available at the Division of Senior Services at 115 Budd Blvd, West Deptford. For additional information please contact the Nutrition office at (856) 686–8327.